Description: We originally thought the Scorpion was the Shivans best fighter. 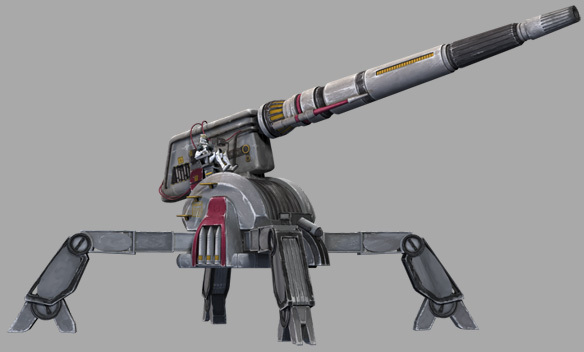 However, we now believe that the Scorpion is nothing more than a Shivan scout ship. Their vast numbers and seeming unimportance to the Shivan war effort leads us to this belief. 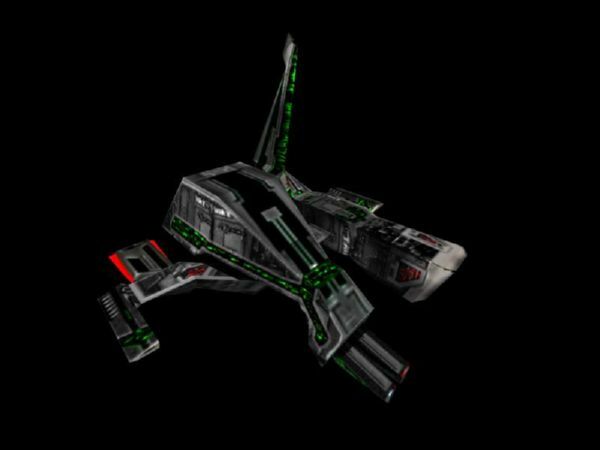 Regardless of its purpose, the Scorpion is highly maneuverable, fast, and difficult to destroy. It can also do damage equivalent to our space superiority fighters. In the event that you encounter Scorpions, regard them as a Class C threat.